OR, MORE IMPORTANTLY, HOW WILL WE DEVELOP YOUR CHILD? WE BELIEVE THIS IS A PRETTY BIG QUESTION, THAT RARELY IS ANSWERED. YOU MAY BE TOLD ABOUT A COACH'S RESUME, OR THE IMPORTANCE OF CERTAIN LEAGUES BUT DOES THE CLUB HAVE A LONG TERM PLAN FOR THE PLAYERS WITHIN ITS CARE? RFC and gps are A CLUB. WE BELIEVE THAT CARRIES SOME IMPORTANCE. A CLUB MEANS A GROUP OF PEOPLE WITH SHARED VALUES AND TRAITS. A CLUB HAS AN IDENTITY. A CLUB STICKS TOGETHER. A CLUB IS ON THE SAME PAGE. RFC teams aim to win the ball as high up the field as possible, with all players playing a role in the defensive phase. Systems of Play. Progressive Formations to Compliment Style. The number of diamonds/triangles are increased to provide more passing options when in possession. Teams look to play out from the back using the Goalkeeper and posses the ball with purpose. The focus on the central positioned player and their role will allow for more touches on the ball and increased decision making. Fundamental focus is given on ball mastery and technical proficiency in passing, receiving, dribbling and striking the ball. 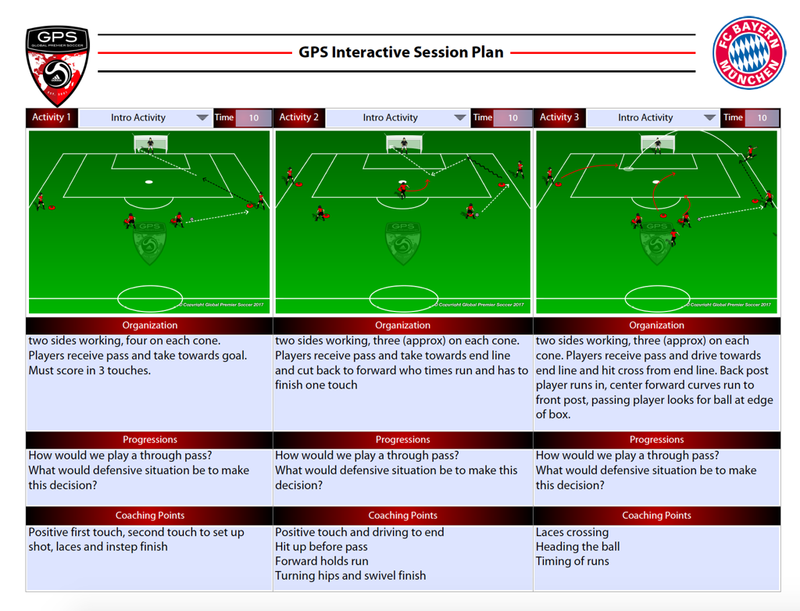 Basic tactical information is given when in possession and to regain possession. 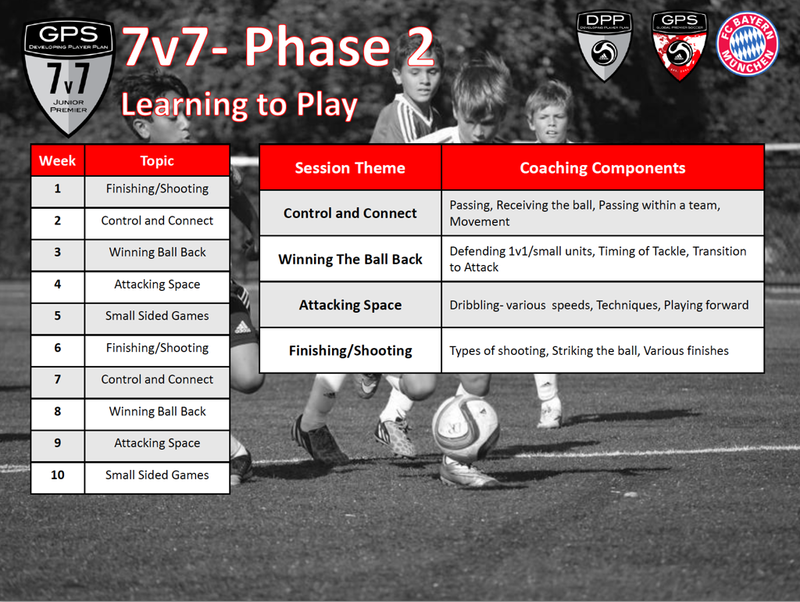 The system allows for position flexibility when in possession but builds on the basic fundamentals learned in 7v7. Players further build on their 7v7 education increasing not only their technical attributes but possessing with a purpose. Adding in #7 and #11 is final part of the systematic evolution. Player roles have been consistent throughout the process allowing for imbedded familiarity. The aim is to dominate the ball in possession progressively through the thirds, be organized in attack, defense and transitions. 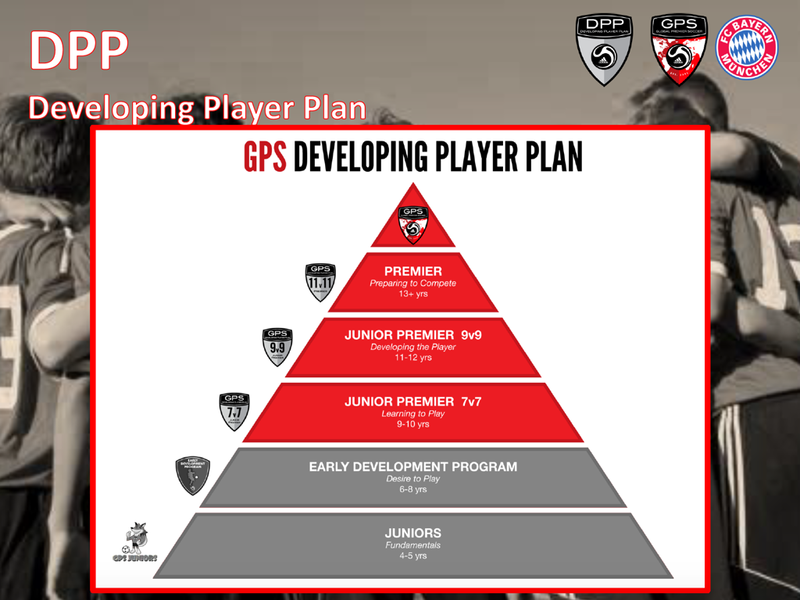 Developing Player Plan. A Layered Age-Appropriate Curriculum. Coaching Staff. Qualified Coaches Who Don't Stand Still. 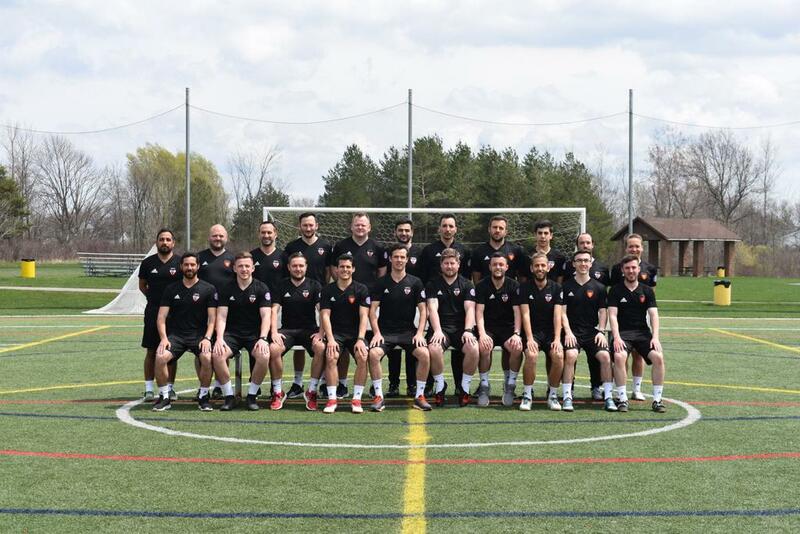 ©2019 Rochester Futbol Club / SportsEngine. All Rights Reserved.